SILCOR® 560 is a high performance, low odour, one-part, fast-curing, high solids, pure polyurethane elastomer waterproof membrane. External (non-exposed) - balconies, roof-decks, sill or window flashings, podiums, planters. SILCOR® 560 LS a high performance, low odour, one-part, fast-curing, high solids, pure polyurethane elastomer waterproof membrane. SILCOR® 575 is a one-part, high performance, polyurethane membrane. When combined with SILCOR® Top Coat 80, provides a durable, UV-resistant, foot-trafficable waterproofing system for roofs, decks and plant rooms. SILCOR® 580 is a tough, resilient, polyurethane elastomer-based layer rubber barrier giving long-life waterproof protection. It is a premium grade, low VOC elastomer using the latest technology to provide long-life, protective barriers to prestige construction projects. SILCOR® 780 HI-LP is a two-part, moderately fast-curing, hybrid polyurea, spray-applied elastomeric coating. It provides a premium quality, high build, long-life protective coating to concrete and metal substrates on major civil, infrastructure and commercial construction projects. SILCOR® 900MP is a premium performance two-component spray-applied seamless waterproofing membrane that cures within 2 minutes to form a high-strength, elastomeric, and fully-bonded waterproof membrane. SILCOR 900MP is extremely durable with excellent wear and chemical resistance and does not normally require additional protection against mechanical damage. SILCOR® 990MP is a two-part, fast-curing, pure polyurea, spray-applied elastomeric coating. SILCOR® LM PU Sealant is a high performance elastomeric joint sealant based on proven polyurethane elastomer technology. SILCOR® LM PU Sealant is a neutral cure system that reacts on exposure to atmospheric moisture. When cured, it forms a durable waterproof seal, which makes it suitable for most applications. SILCOR® Top Coat 80 is a tough, fast-curing, non-slip, aliphatic polyurethane coating designed for protection of SILCOR® membrane systems in exposed situations. SILCOR® Top Coat 80 is UV-resistant. It provides a durable, service foot-trafficable finish to roof and deck areas. SINTA™ M is a synthetic fibre for concrete, manufactured from 100% virgin polypropylene in a monofilament form. SILCOR® is a high performing seamless, liquid waterproofing system for podium decks, green roofs and terraces. 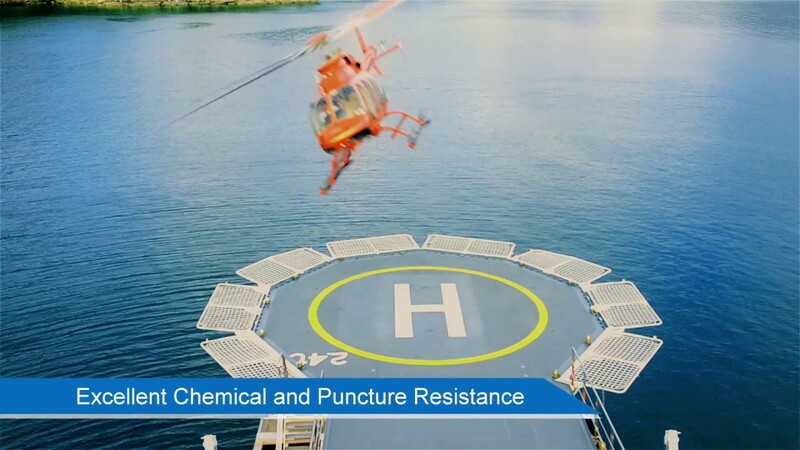 Based on advanced chemistries, SILCOR® products are fully adhered, elastomeric waterproofing barriers offering design and application flexibility through spray as well as squeegee application. For architects, SILCOR® liquid waterproofing removes several constraints. SILCOR® is truly seamless and will conform to nearly any surface. As such, SILCOR® will accommodate almost any design without compromising waterproofing performance, while being fully compatible with GCP's other waterproofing product solutions. SILCOR® liquid waterproofing also proves its usefulness on the job site. There's no longer any need to halt construction due to strong odours or an obstructed surface. Most importantly, SILCOR® is applied without the need for open flames. SILCOR® liquid waterproofing lets builders instal waterproofing safely and without calling a halt to other construction. When it's time to invest in waterproofing, invest in a proven technology that comes from one of the world's most trusted manufacturers. GCP has been in the liquid waterproofing business for more than 20 years. SILCOR® liquid waterproofing has been used in projects ranging from Australian Embassy in Bangkok to Crossrail in London.